Thank you for your interest in CALLAHEAD portable rentals. 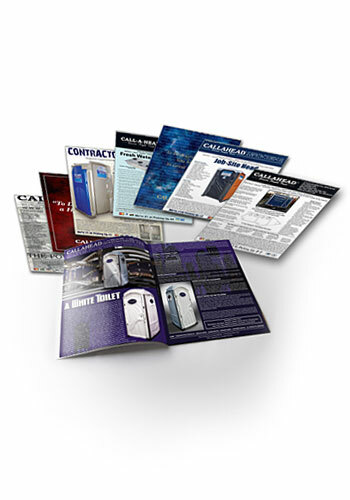 Use this form to receive our complete product line brochure package by mail. Please be sure to include your complete mailing address!